True sporting innovations are few and far between. The Nike Sole is special. Created for use with Össur’s Flex-Run prosthetic blade, the integrated sole allows amputee athletes the ability to compete with fewer obstacles. 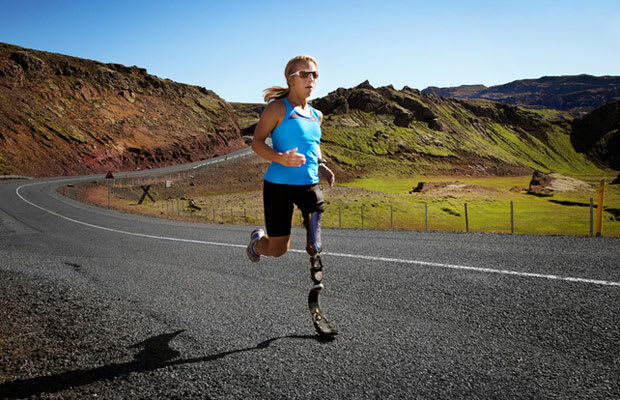 Tested by World Record holding amputee triathlete Sarah Reinersten, the Sole provides unmatched stability and offers a more predictable foot strike than any previous prosthetic sole.